We want to encourage a strong culture of walking and cycling for recreation and commuting. 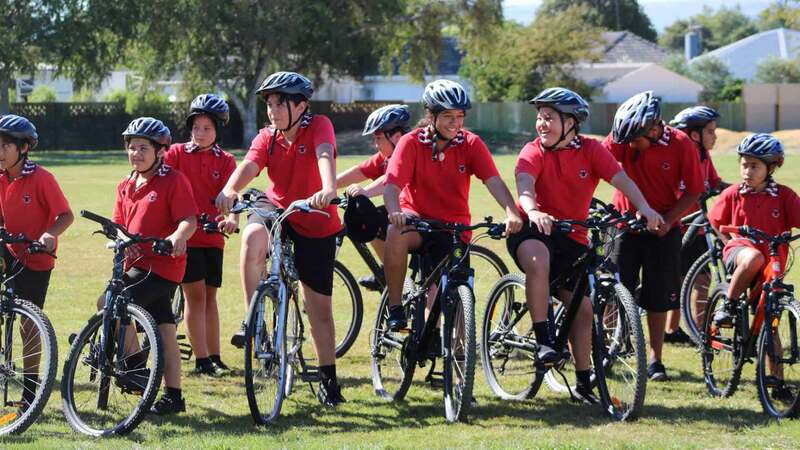 Walking, cycling and running are all popular and healthy recreation activities in and around Palmerston North, and offer great ‘green’ modes of transport. We want to encourage this and have already put a lot of effort into creating shared pathways, especially alongside the river. These include the He Ara Kotahi shared pathway between the city and Linton, to be finished in April 2019. Our 10 Year Plan for 2018-28 continues this work through the projects listed below. Our preferred option is to do all these projects for their environmental, recreation and health benefits. They also contribute to the citywide network of cycling and walking links. Our 10 Year Plan includes provision for $9.8m of capital expenditure, $1.4m of which would be funded by NZTA. The balance would be from Council debt. Once complete this would add approximately $19 a year to the average residential rate, to service and repay debt. Each $1m of capital expenditure adds approximately $2.30 to the average residential rate, so if fewer projects are done the increase in rates will be lower than $19 a year. Council also supports walking and cycling through other projects including Bikes in Schools, the Junior Road Safety park, and providing on-road cycleways and bike stands. These are the other river network projects we've consulted you on within this 10 Year Plan.